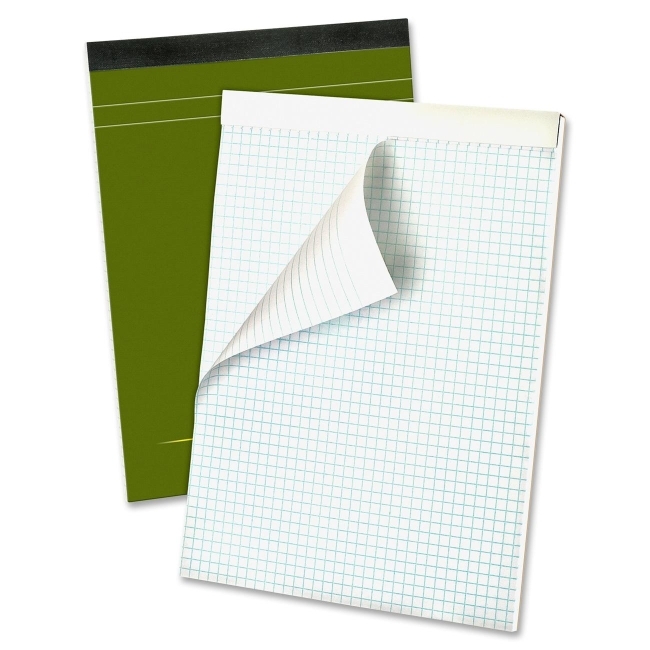 Designer planning pad features a rigid back for handheld use. The heavyweight bond paper is quad-ruled on the front and narrow-ruled on the back. Sheets are microperforated for easy sheet removal. Planning pad contains 80 sheets of 20 lb. paper.